Posted June 20, 2017 1:52 pm & filed under News. 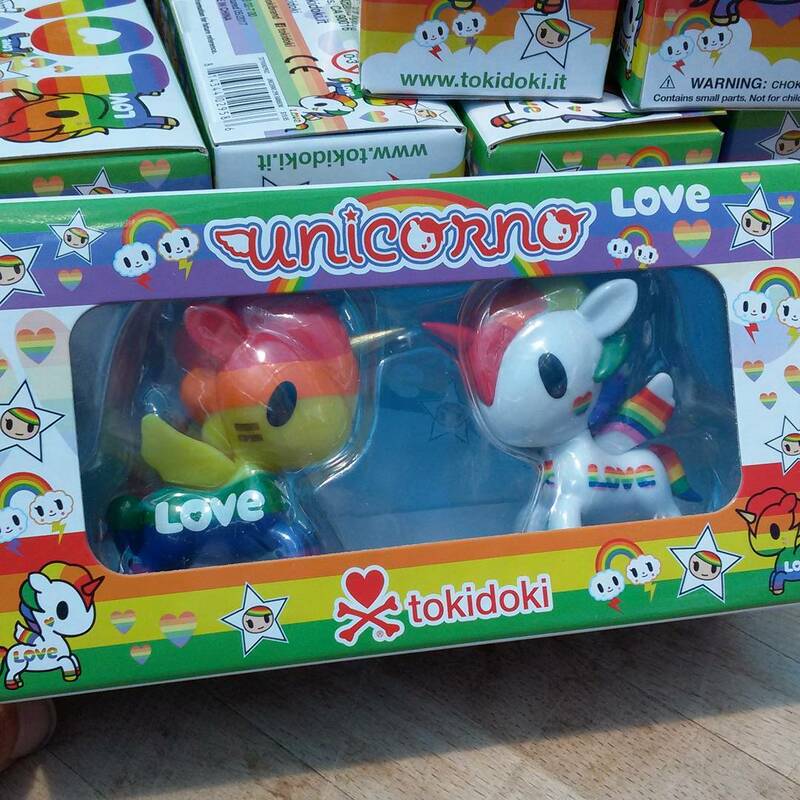 It’s the Tokidoki Unicorno Pride Special Edition – It’s a 2-pack! We sell a lot of the Tokidoki toys, mostly the Cactus Friends and the Unicornos (also spiky!) since we are a spiky kind of nursery kind of place. And now they’ve released a Pride Special Edition?!? And we are in the middle of Pride season here in SF!? !